It’s easy for visitors to Niagara Falls to assume they know all they need to know about the area. Stunning, massive waterfalls that are just as worth a gander at night as they are during the day? Check. Amazing local viticulture with world-class and award-winning wines and wineries? Check. Fascinating history museums and year-round family entertainment, including a Ripley’s Believe It or Not!? Check. Honestly, what else could there be? It’s true that, on the surface, Niagara Falls seems like a place with just a handful of excellent offerings, and while the attractions for which it is most known are truly stellar, there are plenty of other happenings that anyone looking to experience more of the local flavor should consider. From five-pin bowling to ice skating on the hottest day of the summer, here is a look at some of the fun you can have the next time you stay in Niagara that only the locals seem to know about. 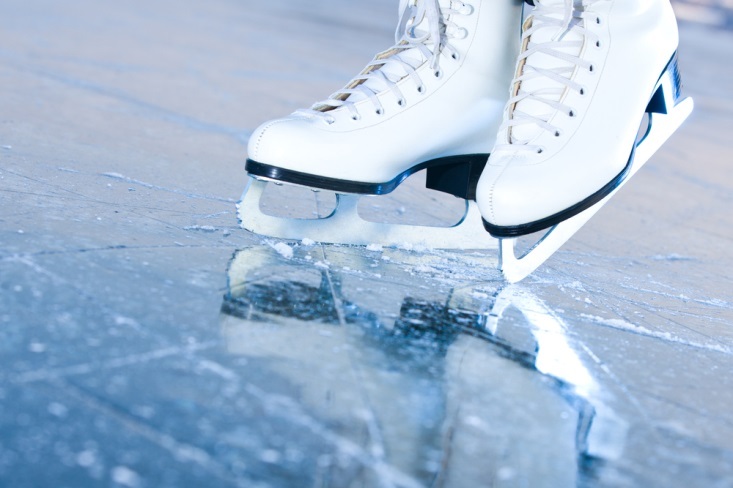 The city of Niagara Falls has two arenas that have five professional-quality ice surfaces between them, and while Chippawa Willoughby Memorial is only open during the fall and winter, the Gale Center is open year-round and has four ice areas. While many groups and organizations use the two arenas to rent out ice for private functions, there are various open skating times offered at the Gale Center all year. From skating times specifically set aside for toddlers and their parents to pay-as-you-play hockey, if you love to be out on the ice, you can almost always find it in Niagara Falls. 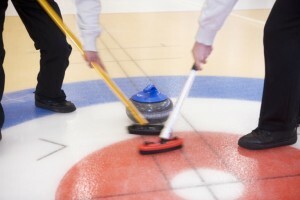 A team sport of precision and skill, curling is one of Canada’s favorite sports. While it seems like it’s just pushing a rock across ice in a winterized version of shuffleboard, the game requires many variations of technical skill that make it much more complicated, and, to the lover of the game, much more enjoyable. If you have a hankering to try your hand at it, there are instructors available to teach you with the Niagara Falls Curling Club. For a larger family outing, learning to curl can make for a highly memorable and fun afternoon. So, head to Niagara and take part in some under-the-radar fun that everybody who lives in the area routinely enjoys.